Coccidiosis and Atoxoplasmosis (Lankesterella) in birds. 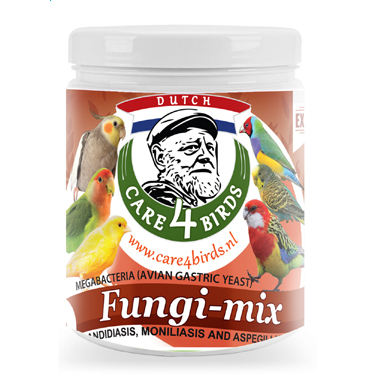 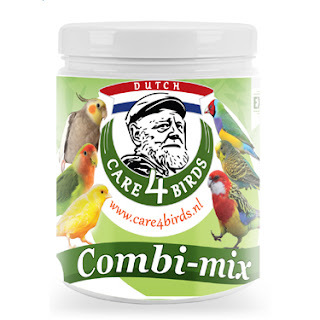 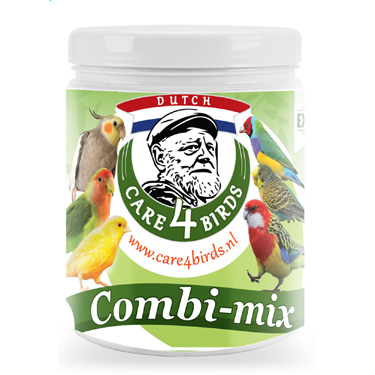 Dosage Coccidiosis: Cage birds, canaries: 1 g/200 ml drinkingwater (5 g/1 l drinkingwater), 7 days; repeat treatment after 2 days. Dosage Atoxoplasmosis (Lankesterella): Cage birds, canaries: 1 g/400 ml drinkingwater (5 g /2 l drinkingwater), continuously during the breeding period until after the first moult. Measuring spoon 1+5 g. included.